The iOS 6 update will likely be released by Apple this week. 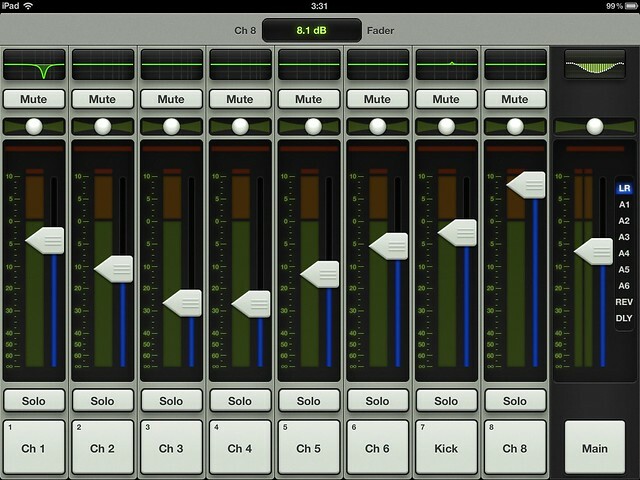 Please note that the current versions of StageMix will not be fully compatible and not fully tested with iOS 6. Therefore we recommend that all StageMix users do not update their iPads to iOS 6 until we have issued fixes to StageMix. 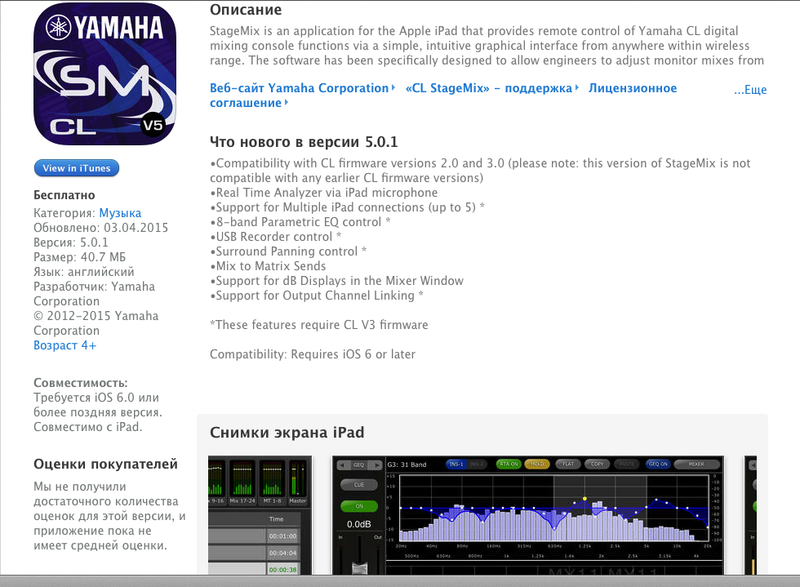 Не рекомендуется обновлять iPad до 6й версии, потому что StageMix пока не протестирован для работы с этой ОС! 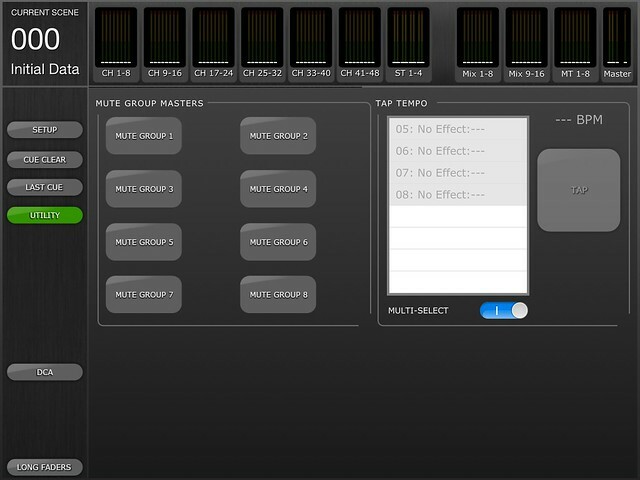 Just a reminder: StageMix users, its best not to upgrade to iOS6 until we release an update. We are preparing this as quickly as possible. If you have already updated, you will probably not be able to do the following: Store a Scene, Undo Recall a Scene, Flatten an EQ, Reset an EQ, Copy & Paste a GEQ. Regular mixing functions should work fine. Тут можно оставить e-mail, на который пришлют уведомление, когда приложение появится. Тут вся новость, с 1 апреля — в Appstore.